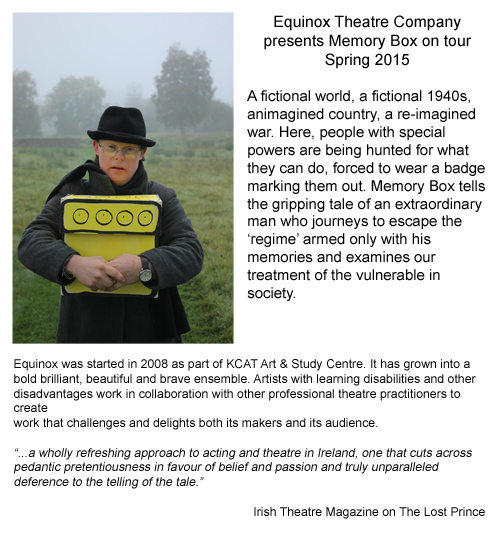 Originally performed in Callan with moving reviews, it is now going on a national adventure: Kilkenny dates are only two weeks away followed by Dublin and Carlow..
Click here for details about the play, actors and tour dates of “Memory Box”. Ringo: Music Bingo comes to KCAT! 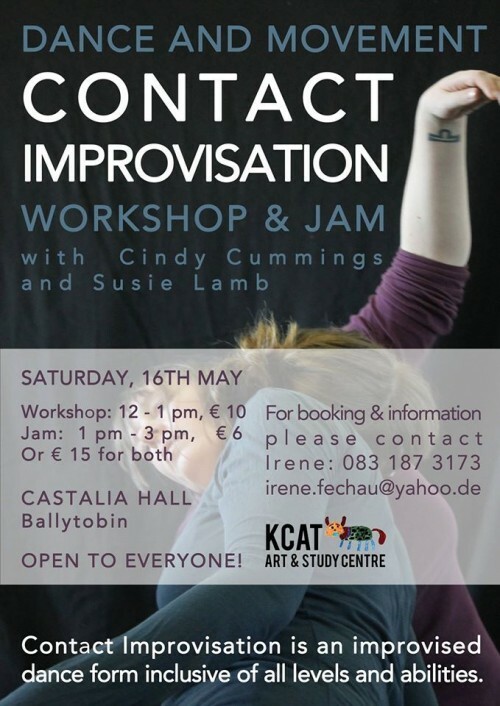 KCAT and Arts Ability County Wexford Community Workshop (New Ross) are delighted to present the second exhibition showcasing an artist from each of the studios. John Joe Maddock works at the studio in New Ross and creates beautiful paintings of the Irish landscape, with a soft palette he portrays the rolling hills and coasts of rural Ireland. Lorna Corrigan works in the KCAT studio in Callan, Co. Kilkenny and produces vivid layered paintings. Alive with colour, Lorna combines her world of dreams with that around her. 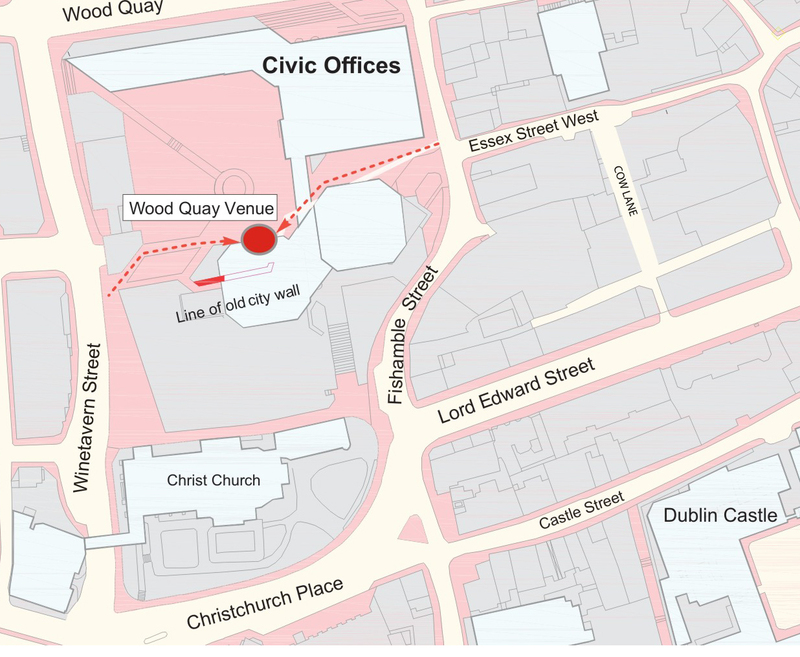 The exhibition will continue until Friday 11th October. 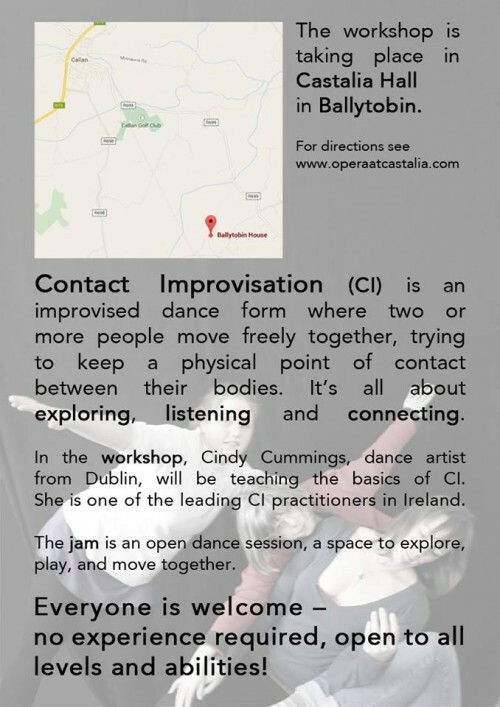 Discover your inner artist, make new friends, have fun!